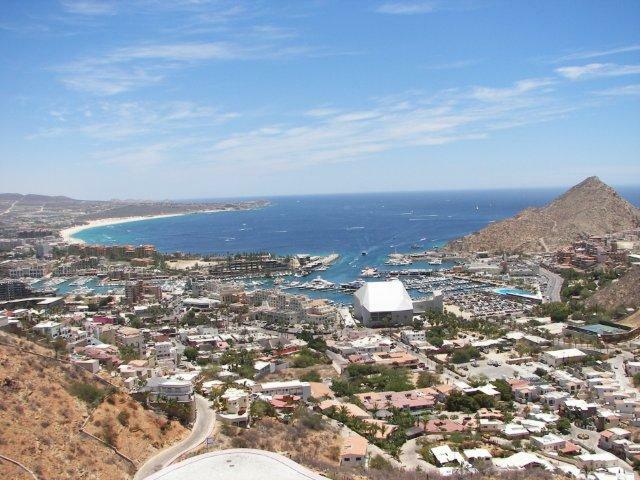 If you are looking to purchase a vacation home or condo here in the Los Cabos Area, call me before you buy! 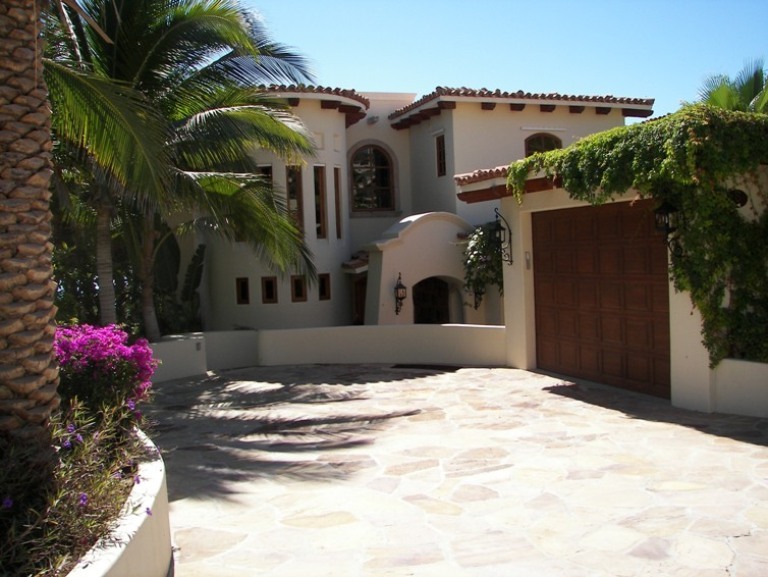 I am a Home Inspection service based here in Cabo San Lucas and know the area and I am familiar with the Construction process here in Mexico. 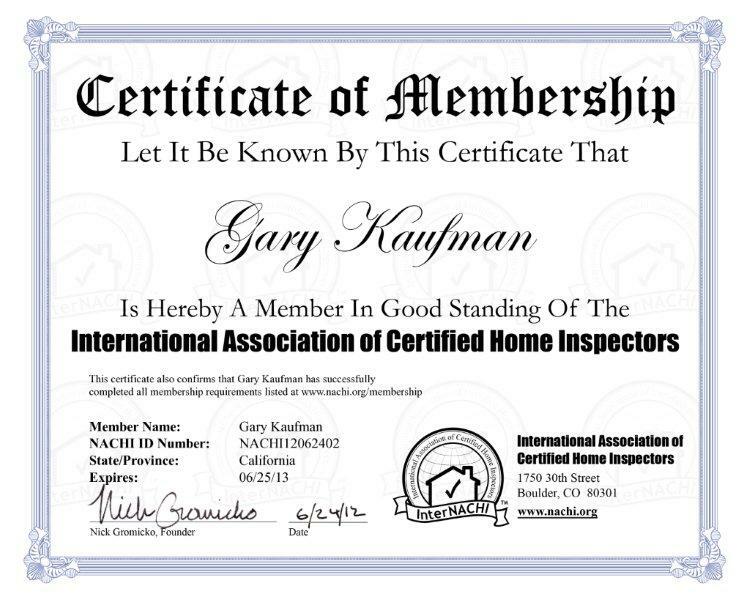 I am Certified by InterNachi the International Association of Certified Home Inspectors. 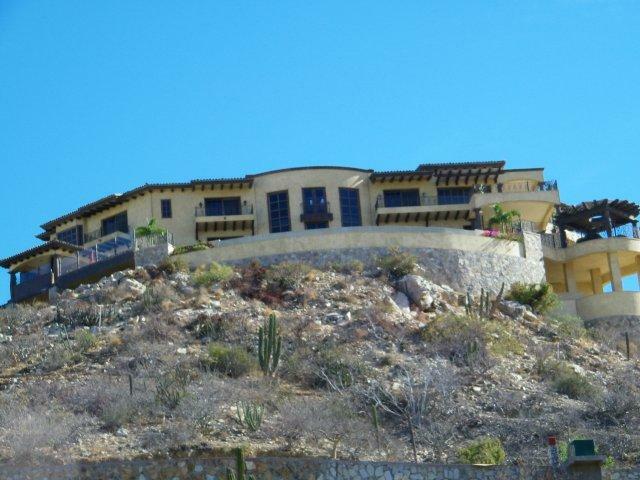 The only Home Inspector here in Los Cabos who is a Certified Home Inspector from the USA. I deliver the report over the Internet to anywhere in the world within 24 hours and payment can be made here on my website. I use Home Gauge inspection software to generate a professional report with a password protected link for viewing. My name is Gary Kaufman. 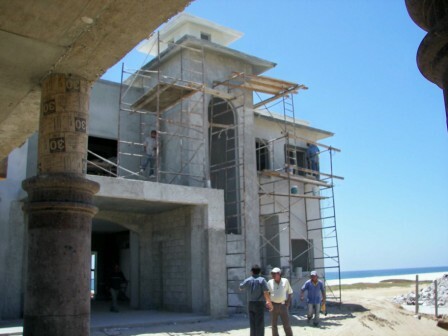 I understand the Construction process here in Mexico, having several years experience constructing Custom Homes both here in Cabo San Lucas and the Mainland Mexico. 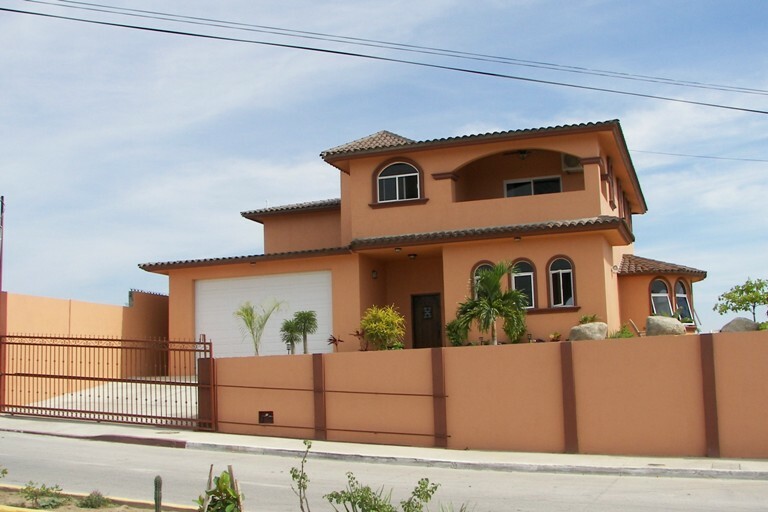 Almost all homes in Mexico are constructed of reinforced concrete columns & beams and Masonry block walls with roofs & floors made of reinforced poured in place concrete, very different from the construction process in the U.S. & Canada. 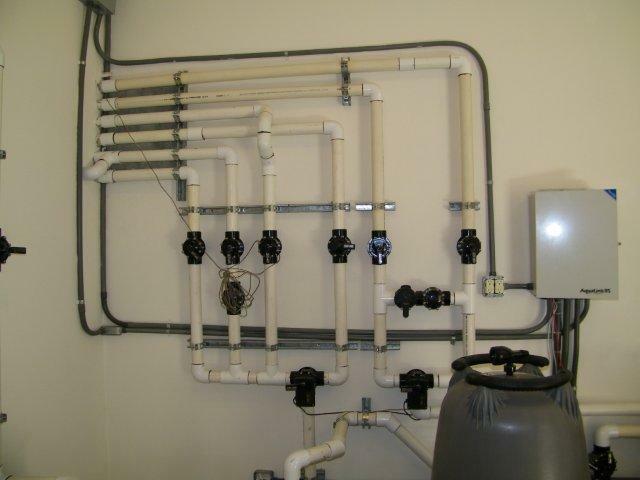 I know what to look for in your home inspection. 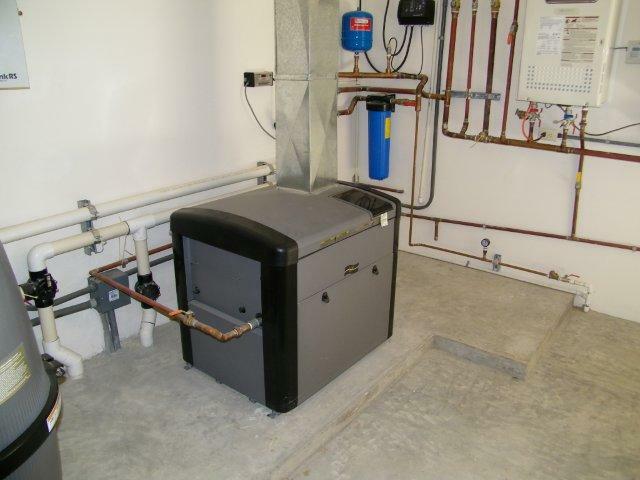 I would like to explain to you why I am the best choice for your home inspector. 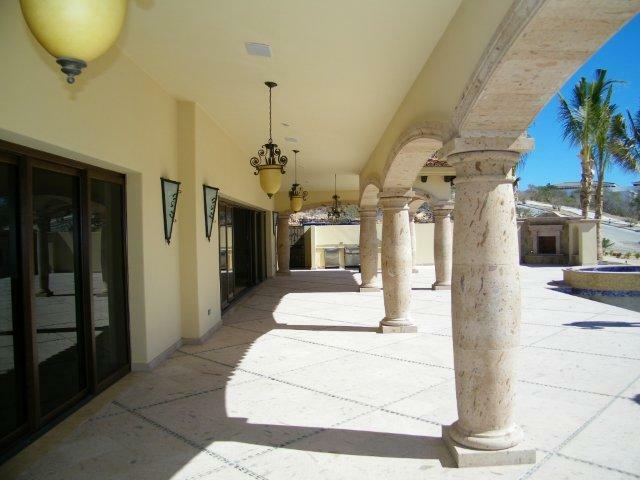 I realize that this home, or building, you are purchasing is a huge investment, and it is my job to do my best to protect you from major defects. My goal is to be prepared when I arrive at the home and to be proud to represent you. I will record all my findings for you, help you understand the implications of the findings, and direct you as necessary to a corrective resolution. My report is computer generated with digital pictures, and arrows pointing to any problems. The report is clear and easy to understand. 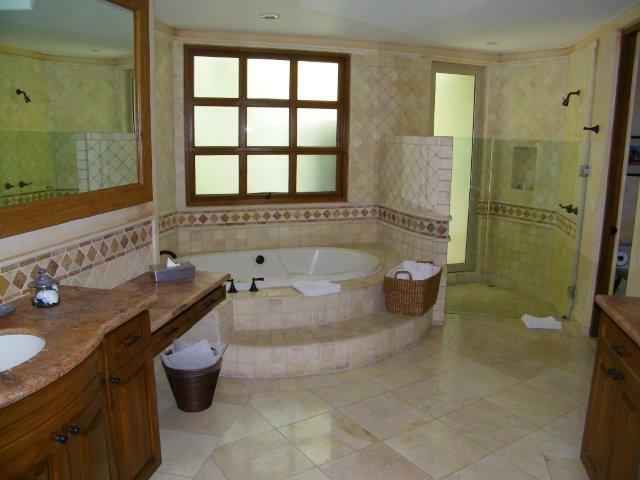 I will make every effort to discover and report any defects or areas of concern to you. After you review your report, you will feel confident that I was thorough and had your best interest in mind. For personalized service, please call me now to schedule an appointment, or go to my online calendar and schedule an appointment at your convenience.